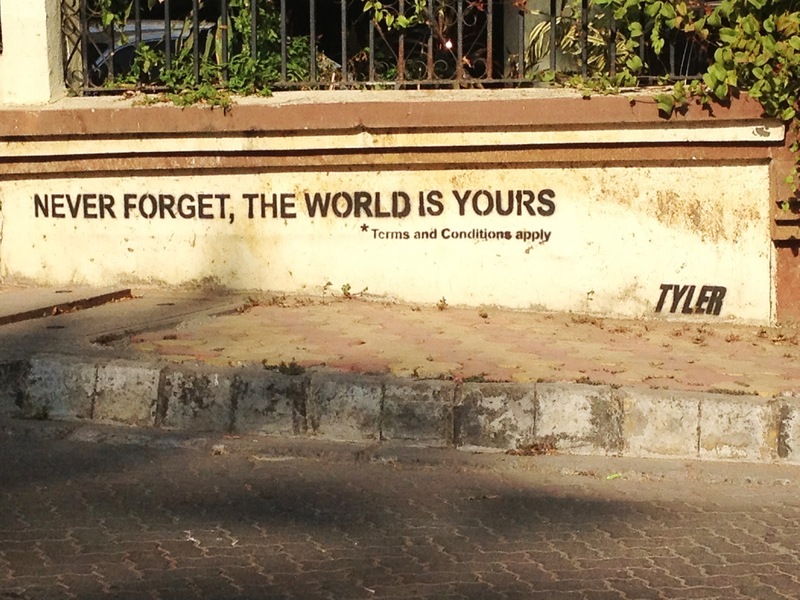 spotted this in Bandra yesterday ! I think it’s brilliant …….. Previous Previous post: Addicted ! !